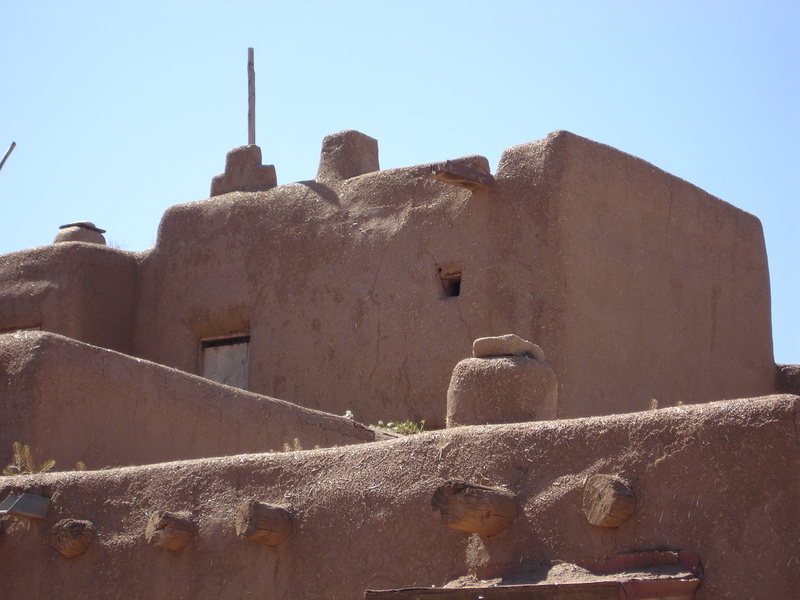 Taos is very beautiful, infused with an ancient Indian heritage and the spirits of 20th century writers & artists. In an Anglo-centric literary fashion it was always DH Lawrence who drew me there. 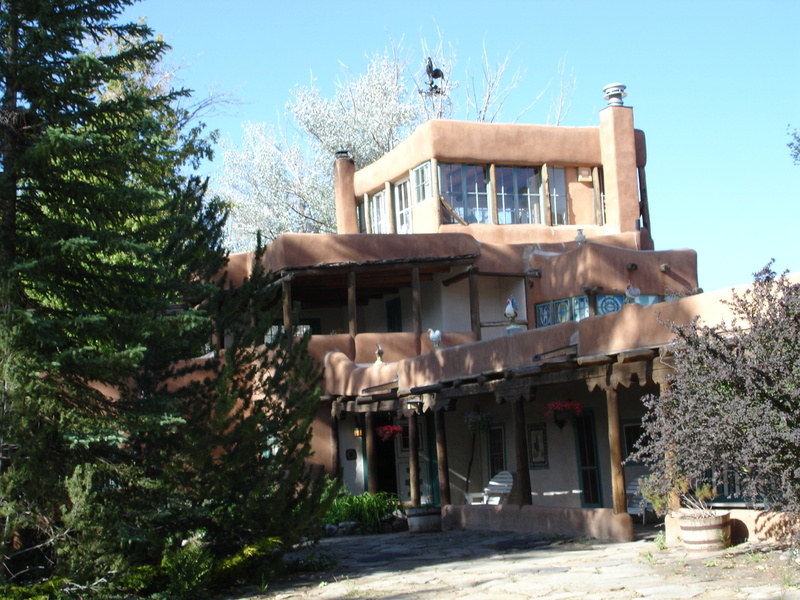 On my recent visit I was therefore staying at the Mabel Dodge Luhan House………. Mabel Dodge Luhan House, Taos, NM. Mabel Dodge Luhan committed huge amounts of time to persuading Lawrence (and other writers, artists and thinkers) to go to Taos; when he did they had a very stormy relationship. The house is now an inn and hosts writers and writing workshops (which gives me an idea for next year…..). I was also appropriately reading Joseph Foster’s D.H.Lawrence in Taos which gives an interesting perspective from someone who knew, observed and admired him but was not blind to his peculiarities. It was a library book which, as with second hand books, sometimes brings you more than just the author’s words, more often an added bonus than an irritation, wouldn’t you say? On page 57 the occasional pencil underlinings suddenly become personal, become words, develop character. I reproduce here the underlining and the pencil margin notes which make a great Journal Prompt. What does one expect of a great man, such as Lawrence in one’s life? Who stirs the highest things in you? what? I would describe this as “A Found Journal Prompt”. Do you like to read geographically relevant books? What combinations of place & book have you found? My next trip is to Alaska – any reading suggestions?